Some say it's the hub of Island life. 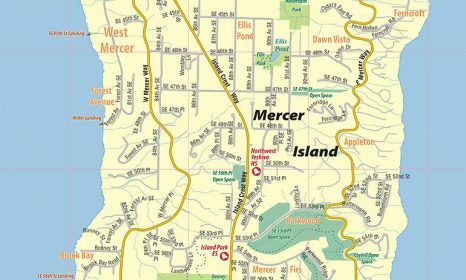 The Mercer Island Community & Event Center, a 42,744-square-foot facility, sits atop a hillside above Luther Burbank Park with a panoramic view of Lake Washington, the Cascades and Mount Rainier. The striking building has a geometric emphasis and an exterior façade of brick, steel, glass and metal siding. 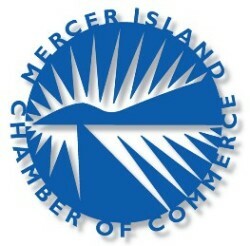 Both a primary civic meeting place and a multi-generational facility for the community, the Center hosts events including conferences, meetings, fundraising breakfasts, weddings and Chamber and Rotary luncheons. In addition to meeting space, it has a large gym and a fitness room. 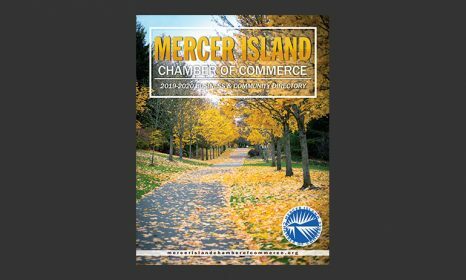 The Community & Event Center is open seven days a week and is located at 8236 SE 24th Street, an easy walk from the Town Center and the Park-and-Ride.